Porto will have eight new flights, Faro five and Lisbon one. Ryanair has just announced 14 new routes for the five Portuguese airports. The airline plans to carry 11 million passengers a year, estimating a traffic growth of 6% from the end of this year. Porto will have eight new routes (Bologna, Cagliari, Dusseldorf, Lille, Manchester, Malta, Marrakesh and Seville), Faro five (Berlin, Cologne, Cork, Marseille and Milan Bergamo) and Lisbon one, bound for Edinburgh. Of the passengers the company is estimating to carry, most are expected at Porto Airport (4.4 million passengers per year), followed by Lisbon (3.5 million), Faro (2.6 million) and those of Ponta Delgada and Terceira, in the Azores, with a total of 500 thousand passengers. Ryanair is now operating 104 routes in Portugal. 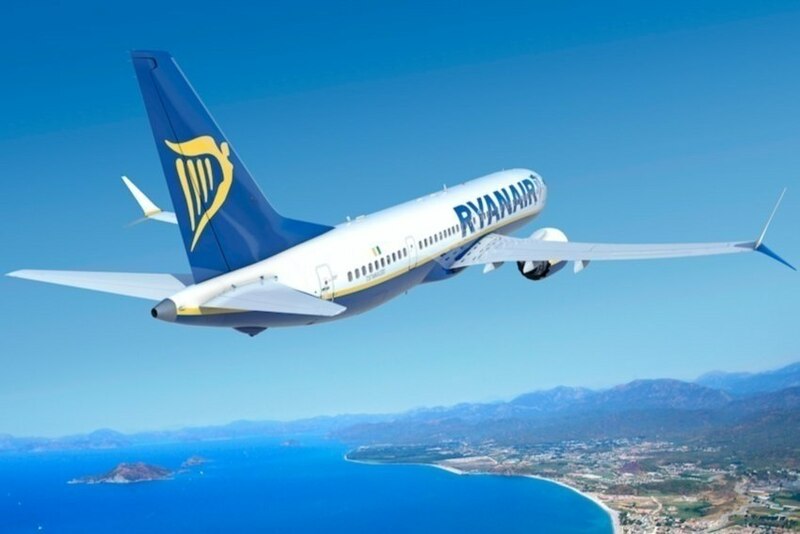 To this end, two aircraft will be added in Porto and Faro and an investment of 200 million dollars will be made, about 160 million euros, as confirmed to Lusa agency by Michael O'Leary, Ryanair Executive Director, adding that a reduction of 2% to 3% in prices is to be expected.